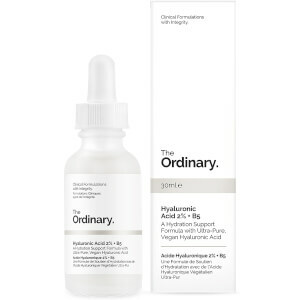 The Ordinary, a brand from Deciem, uses effective clinical technologies to improve overall skin condition at a very accessible price. It's a brand that's loved by everyone. 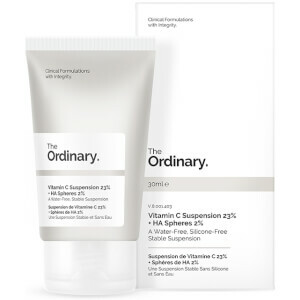 The Ordinary is a brand that is specialised in materials chemistry and biochemistry with integrity. Integrity in the functional beauty is rare, but The Ordinary was created to be in its most humble and true form. 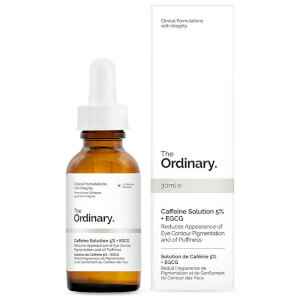 Its offering is pioneering, not just in the technologies it uses, but also its honesty and integrity. 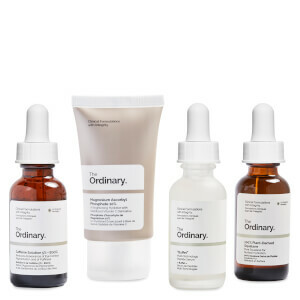 The Ordinary is a skincare brand dedicated to providing effective formulations and solutions to everyday skin issues.